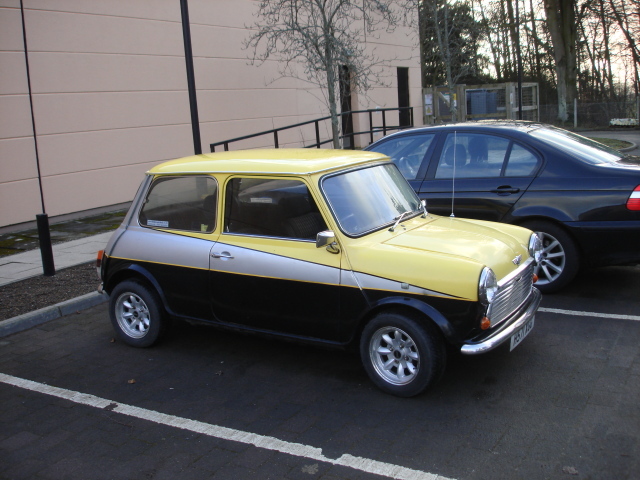 I don’t know what it is, but I have a severe hankering for another classic Mini Cooper. I really miss Mr Ed, the mini we had in Scotland and think it would be a real kick in the shorts to get another one to play with. I know that getting one here in the states is going to cost an arm and a leg, but still, I’m feeling the need.